Tripawds is an international organization with enthusiastic members who are currently planning get-together pawties all over the globe. From Australia to Austria, you’ll find hoppy three-legged pawrents seeking friendship and camaraderie with other three-legged families. Here are just a few pawties in the planning stages. 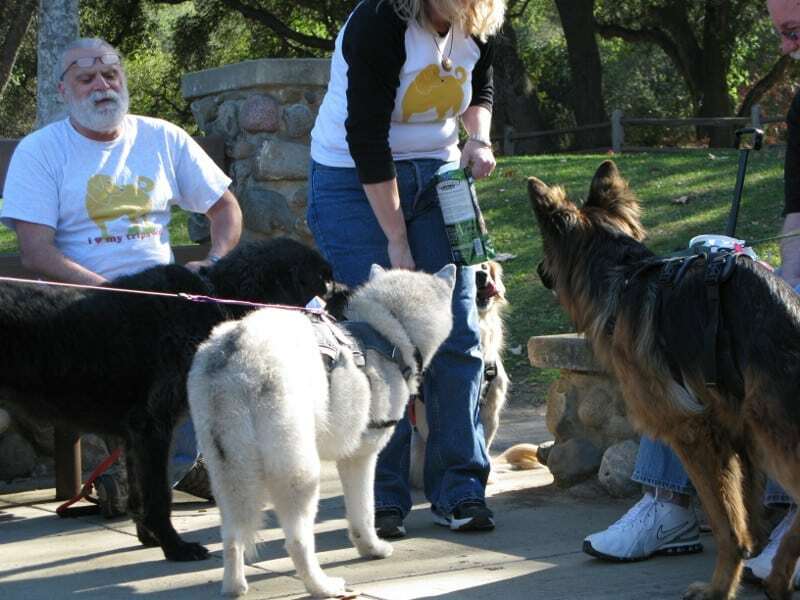 To initiate your own gathering, visit the Tripawd Parties Forum today! “the rampage will be of epic proportions. No food will be left uneaten. No crotch will be left unmolested. No lawn will be left unpooped..consider yourself warned.” See this announcement for details. Want to help staff the Tripawds booth? Get involved here! I have already requested the tribute leash and banner/materials from Rene. Last year’s event drew 1000s of pet lovers from around the area to meet with rescues, vets, and local dog/cat service providers (daycares, vendors, agility centers, etc). 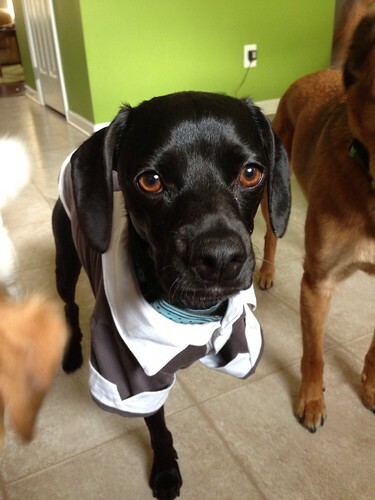 We may have a “PetOlympics” with a specially-abled category if the planning committee can make it happen! Get involved! See more in this Forum discussion. Tripawd pawties are a blast, hop on over to the Discussion Forums and get started on organizing a get-together in your part of the world. We’ll help get the word out any way we can.